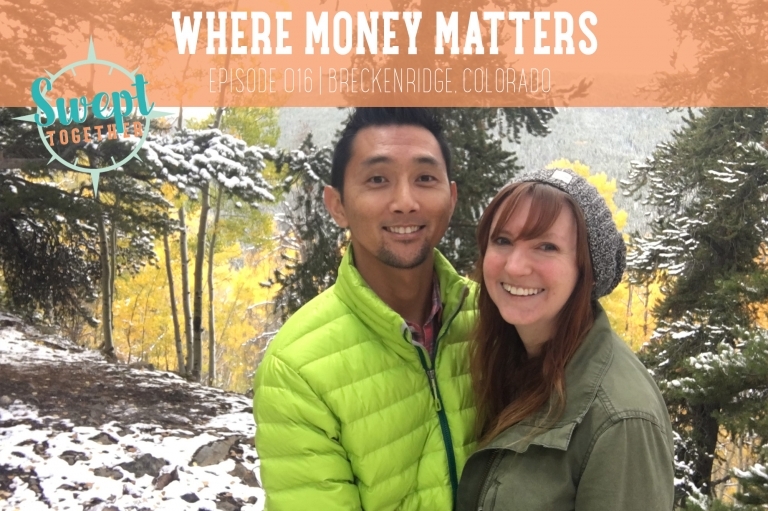 On today’s episode, we’re talking about when Christmas music season officially begins, how the election influenced Annabelle’s holiday shopping, and why money mindsets matter. What is your money mindset? Do you see money as scarce, abundant, something else? Does this mindset limit you or move you forward? Would you want to hear an episode on pricing for entrepreneurs? Serious question: what do you get for the person on your Christmas list who has everything?